Our flagging tape is perforated, numbered 250-1.This tape has dots on it to make it really stand out. 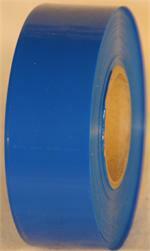 Our flagging tape is perforated, numbered 250-1, and sold ten rolls per tube. This tape has black hash marks so it easy to tell from regular orange. 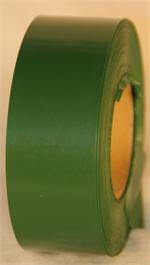 Our flagging tape is perforated, numbered 250-1. 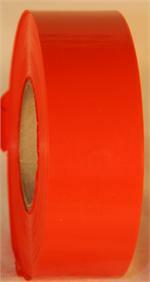 Our flagging tape is perforated, numbered 250-1. This taped has black hash lines so it can be easily separated from regular white.